It’s no secret that the mining industry is in a period of transformation, and like many other industries, data and analytics are driving the disruption. Mining organisations have no option but to embark on a digital transformation journey as a strategic imperative. 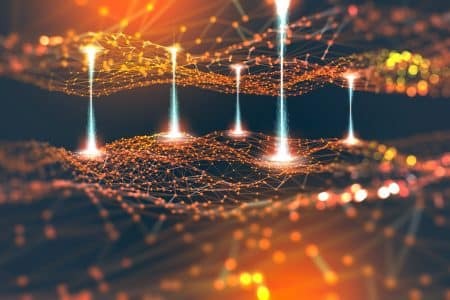 Whilst data and analytics are not new to business, miners are yet to tap into the full potential of the intelligence and insights which new technologies bring. Data, big data and analytics allow mining companies to improve workflows, develop new collaboration models, enrich business intelligence, increase workplace safety and greatly enhance decision making. As mining technology rapidly evolves, and with more companies embracing data and analytics within their business, so too has the need for organised cyber security programs become more apparent. Increased cyber threats and poor implementation of cyber security functions will lead to significant consequences to the mining industry’s entire supply chain if not addressed now. At Austmine 2019, day two of the conference will commence with the theme ‘Analytics, Data and Security: The Changing Winds’. You will hear from leading experts and game changers as they share insights into data and analytics that will dominate the changing landscape of the industry. Having spent more than three decades at Codelco, Marco has seen plenty of changes in the mining industry as he’s progressed up the ranks to CIO. 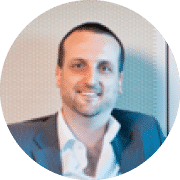 Marco’s talk will detail how a predictive and prescriptive strategy has the potential to allow mining companies to operate more efficiently, have better visibility over assets and reduce uncontrollable challenges, such as distance and environment, even during times of uncertainty. 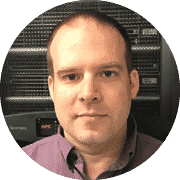 Rob is a security expert who spent more than six years working at Microsoft before moving into the mining sector. As devices become more connected and processes more digitalised, mining companies need to contend with an increased number of network born security threats. Rob will discuss why cyber security needs to be on the agenda of all mining companies, the benefits it can bring to mining operations, and why it requires companies to foster a culture of awareness and whole company buy-in, not just at board or IT level. 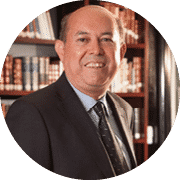 Having spent 20 years at Woodside Energy in Perth, Russell is a well-known and respected face in the Australian mining industry. 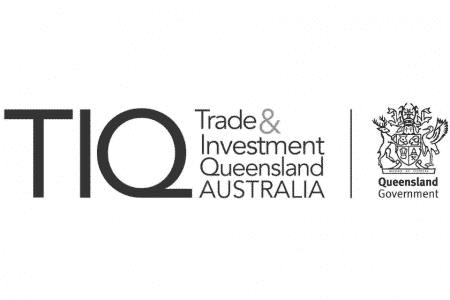 Russell’s presentation will highlight why technological advances are gaining traction in other industries and how mining companies can learn from and replicate those successes. This eBook features cyber security experts from Accenture, Jacobs, EY, Willis Towers Watson and Austmine’s Business Advisor Dale Thompson. 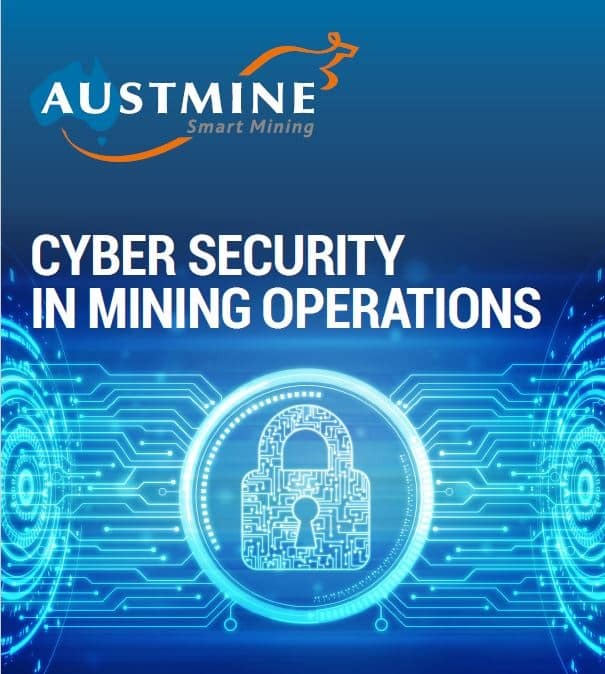 It provides a picture of the current landscape of cyber crime and security procedures in the mining industry, before exploring the strategies that mining and METS companies can utilise to safeguard critical equipment and information. Download it now to hear the latest in cyber security in the mining industry.